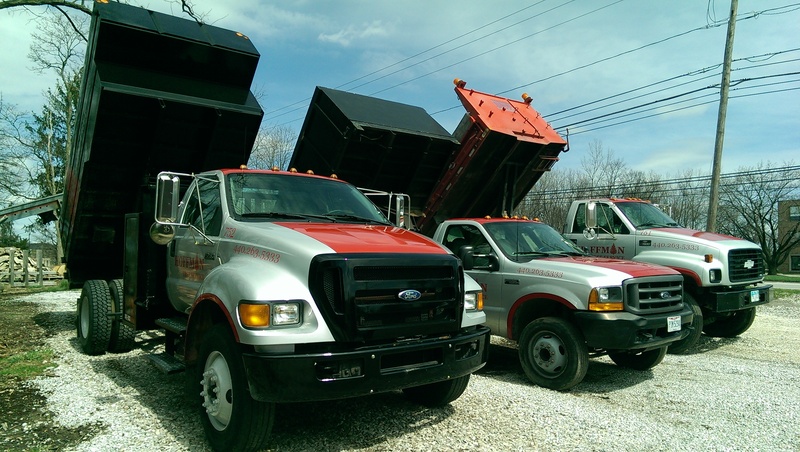 We Gladly Offer FREE Estimates and We Are Fully Insured! 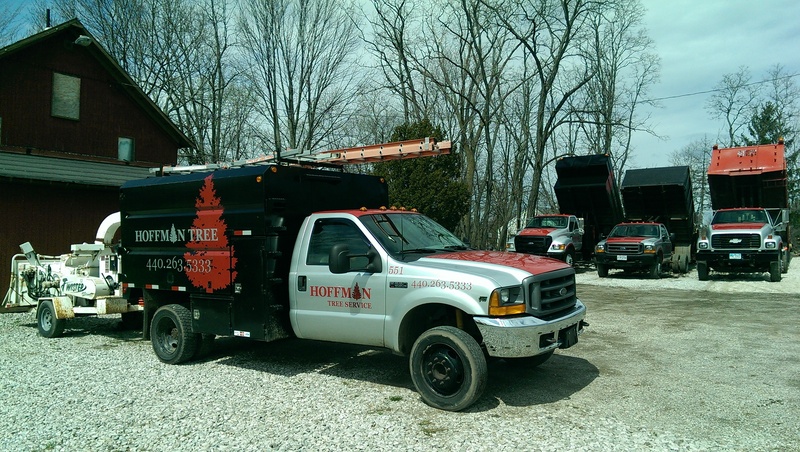 At Hoffman Tree Service, we provide affordable tree removal and tree trimming services to residents and businesses in Northeast Ohio. 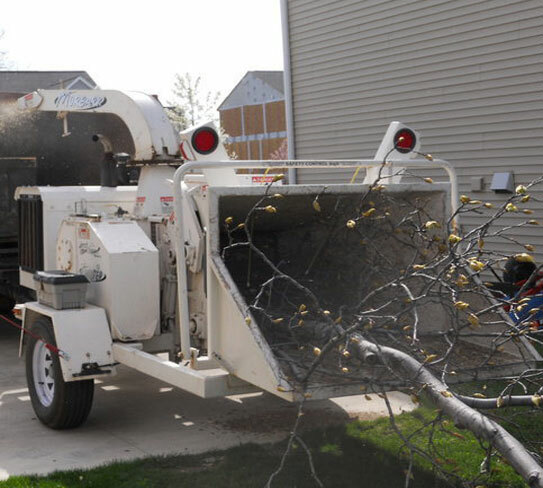 When it comes to tree removal, we understand how stressful it can be when you have a tree that needs to be removed but aren't sure who to trust to do the job. 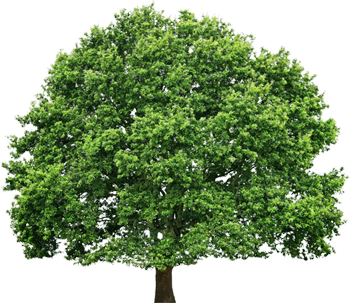 Fortunately, you found us. 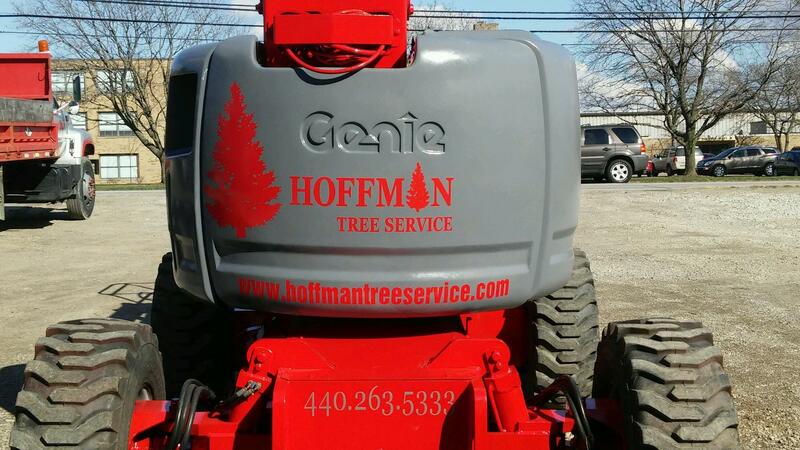 Roughly 70% of our work comes from repeat customers and referals – This means our customers are happy with the quality of work we provide – AND THE PRICE! 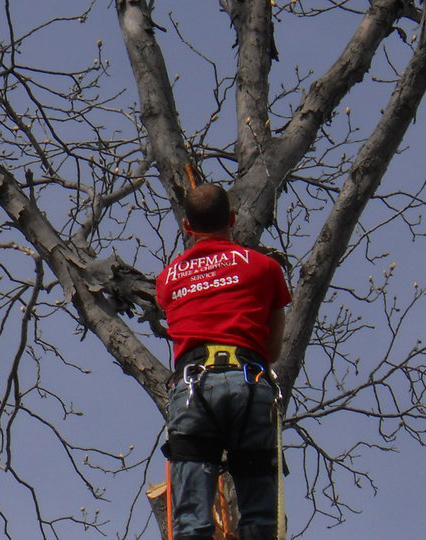 We have a knowledgeable team of trained tree climbers and and I am a certified Arborist that can assess your tree situation and discuss with you the best options to get the tree removed if need be. 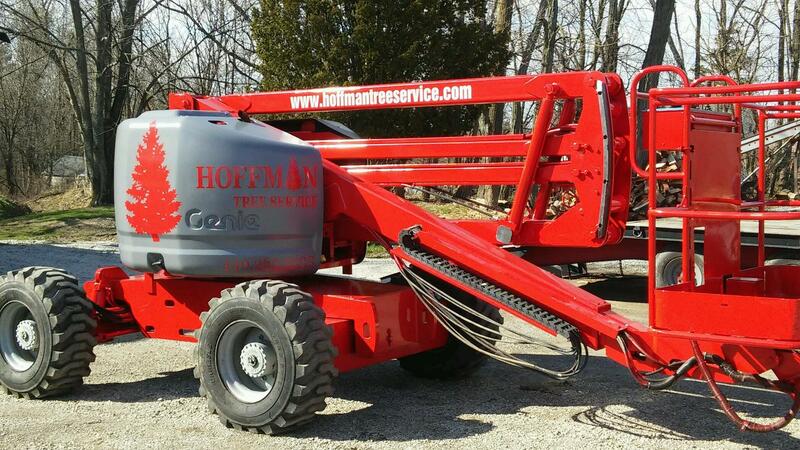 We'll determine your needs and budget and go from there. 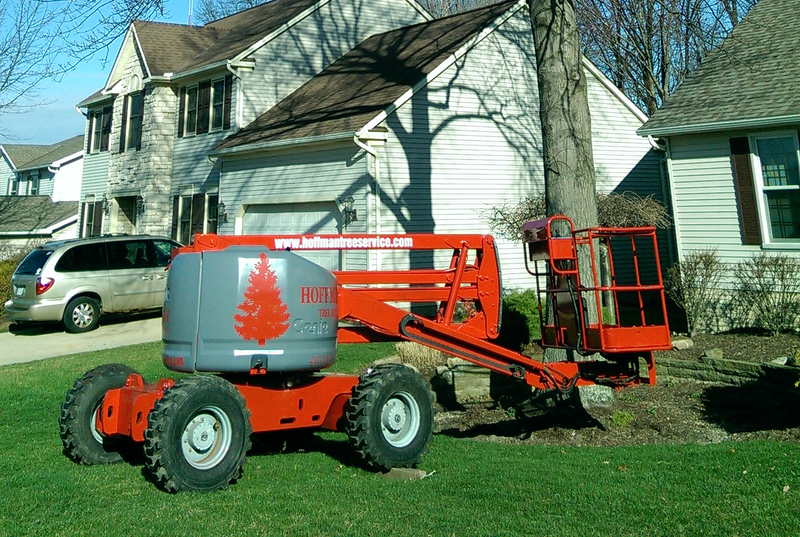 We work on projects of all sizes, big or small, including lot clearing, tree removal, and tree trimming. Brad and his crew are wonderful to work with. 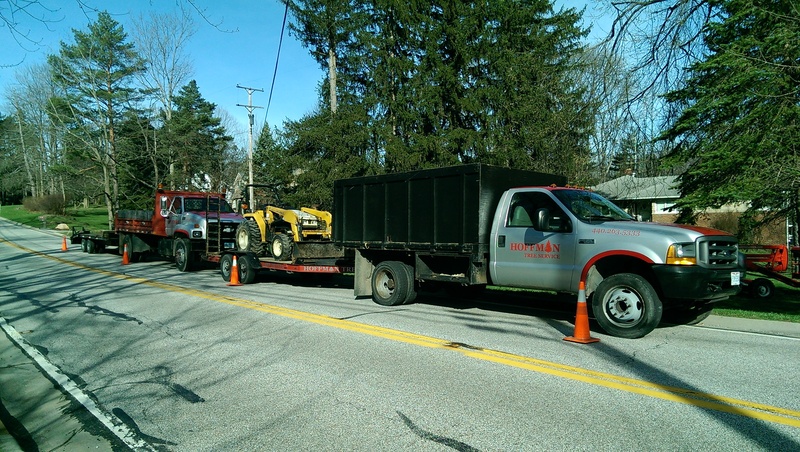 They are all such hard workers, and did such an amazing job with a 15-tree removal!